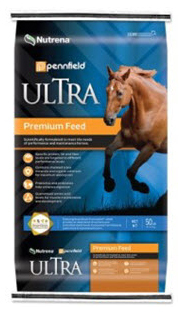 Supplement your horse’s nutrition for better health and performance. 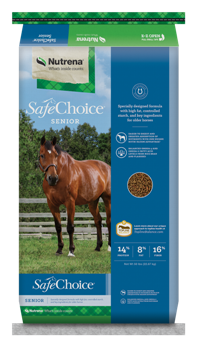 The right choice for value you can count on. 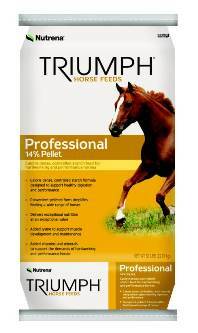 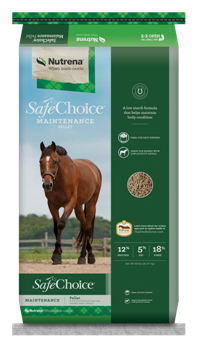 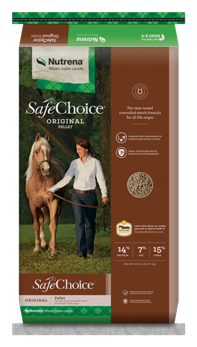 Specially formulated with your horses' needs in mind. 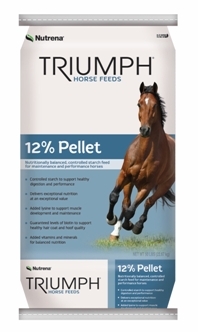 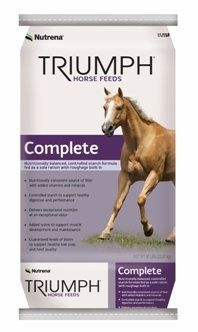 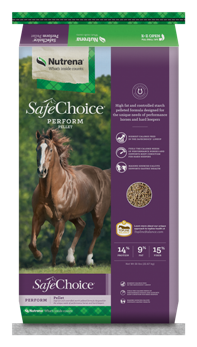 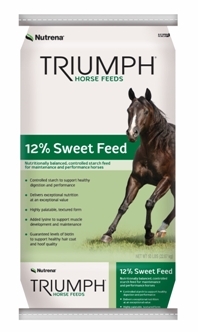 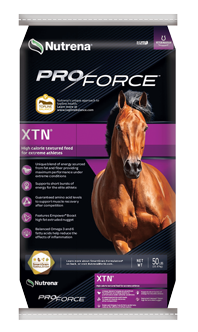 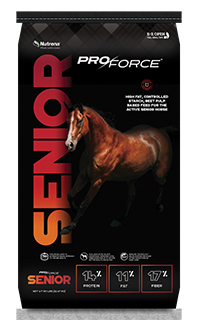 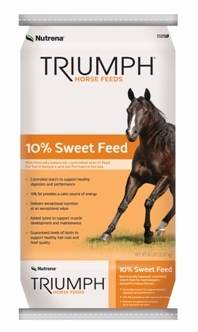 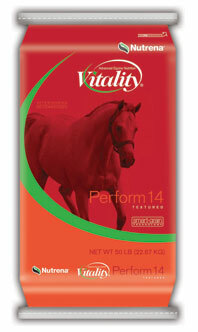 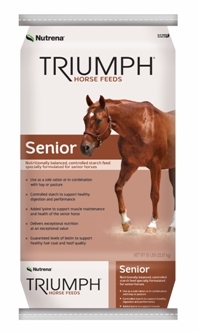 Providing the nutrients your horse needs to perform its best. 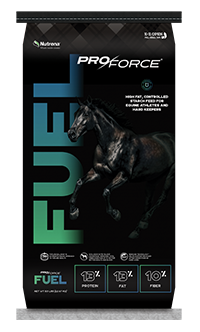 The right blend of nutrients to meet the demanding needs of athletes. 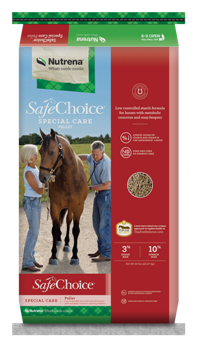 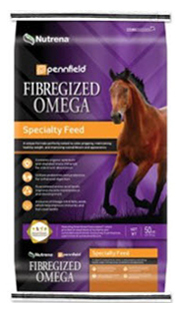 Get a great value while feeding a variety of horses and livestock.